Anne Koehlinger is a student pursuing a career in culinary arts. She loves to travel and explore different cultures and cuisines. Recently, Anne Koehlinger has traveled to Paris, France where she had the opportunity to learn all about traditional French cuisine along with its rich history and traditions. Not only is Paris physically large but within its borders, there is enough to see and do that it could keep you busy for weeks. 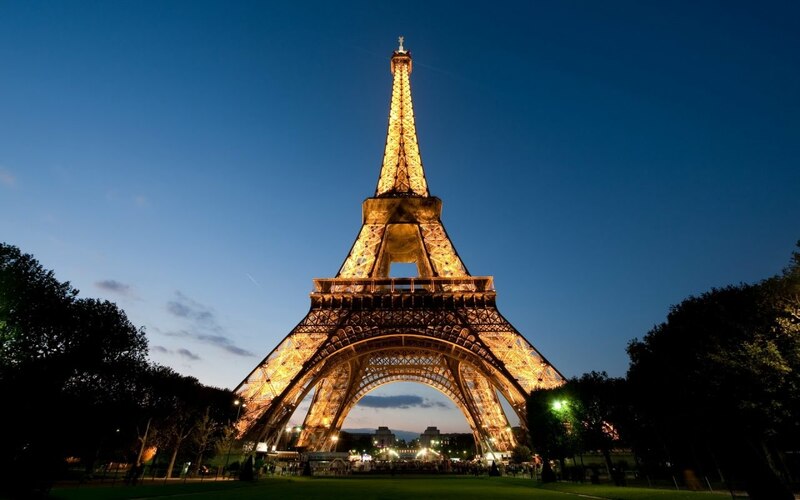 Even though most visitors don’t have the opportunity to spend an extended period of time in Paris, they can still get in some of the top sites on a short stay. If you want to narrow down your itinerary and fill it was some real gems, here is what to do. 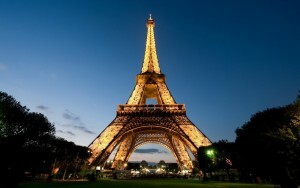 It may seem obvious but the Eiffel Tower is a must see on any Paris trip. It’s not one of those over-hyped tourist traps and is actually quite a lovely sight. Instead of waiting in long lines to get to the top, sit on a patch of grass below it for a picnic. Grab some cheese, wine and bread from a nearby shop and create your own picnic lunch while gazing at this beautiful site. This eccentric nightclub perfectly embodies what the Paris nightlife is all about. Just from the outside, its red lights and architecture draw people in to see what is offered on the other side. While it is indeed an important part of history for Paris, making a visit will ensure entertainment way beyond a history lesson. Underground, dark and a little creepy, the Paris Catacombs are worth feeling a little bit uncomfortable. Holding the bones of around 6 million people, this underground cave system served as a solution to overcrowded cemeteries. Now, tourists can visit this resting ground to see the stacks of skulls and bones. Yet another popular tourist site, the Louvre is one that must be experienced. The outside of the museum is a wonder of architecture and the inside of course will give visitors the chance to see some of the world’s most renowned works of art. Check out Anne Koehlinger’s travel page for more information about France and its rich traditions, cuisine, and culture: http://annekoehlinger.com/travel/.